In most home workshops there will come a time when a workpiece arrives that requires to be machined fully over its top surface but which is either too large, or an irregular shape, preventing it from being held in the workshop's machine vice. 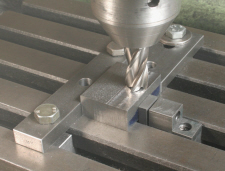 In this situation the only practical way of making the process possible is to place it directly onto the milling machine table and use Low Profile clamps to secure it in place. Photograph 1 shows a typical example. Having equipped the workshop with Low Profile clamps then one can also use them in other situations, where possibly the vice would be the more obvious choice. 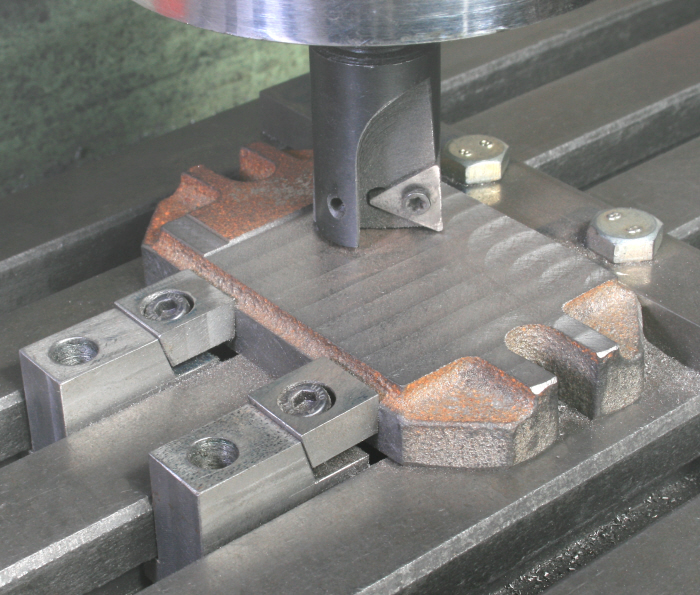 Photograph 2 shows the material for a soft jaw being machined to the thickness required. The thickness was critical as it needed to be a very close fit in the three jaw chuck. The advantage of the setup was that it avoided any errors in the vice, the parallels that would be used, possibly more important the effect of jaw lift. The setup was also used for machining the grooves running down each side of the jaw, even though this was less critical than the thickness. 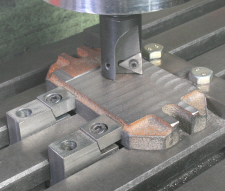 I had at the time designed five different types of Low Profile clamps which can be seen in Photograph 3, two of which can be seen being used in Photographs 1 and 2. 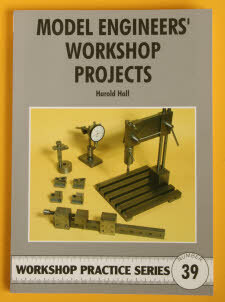 The details for making these has been published in the “Model Engineers' Workshop Projects” book number 39 in the Workshop Practice Series. In addition to the drawings for these, and some detail as to their manufacture, the advantages of the various types is discussed. From this, the viewer can choose which to make, two, maybe three, of just two types should be sufficient for most home workshops. 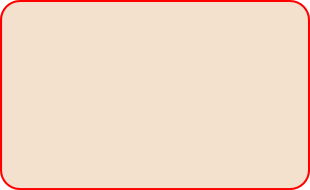 Some very simple and smaller low profile clamps can be seen elsewhere on the site.